Expressive Movement is a drama module that offers young children the opportunity to develop emotional intelligence and non-verbal communication skills with the help of movement, gestures and expression. It fosters creativity, asking children to use their bodies to produce their own imaginative representations of emotional states, animals, people and scenarios. The importance of non-verbal communication and expressive movement is unquestionable. Babies begin to use non-verbal language from the moment they are born. Even before they can speak, they start to make use of the system of non-verbal signals, the language of facial expression, posture, gesture, gaze and personal space, that they will use for effective communication in everyday life. Posture and facial expression also encode our emotions. It is one way we convey important information about ourselves to others. Some basic emotions are difficult to conceal, even if we wish to conceal them, and there are few emotions or feelings which cannot be expressed by movements of the body. We can acquire a measure of conscious control of non-verbal communication through self awareness, knowledge and understanding. Learning to ‘read’ others and to move our own bodies expressively is fundamental to the development of emotional intelligence. 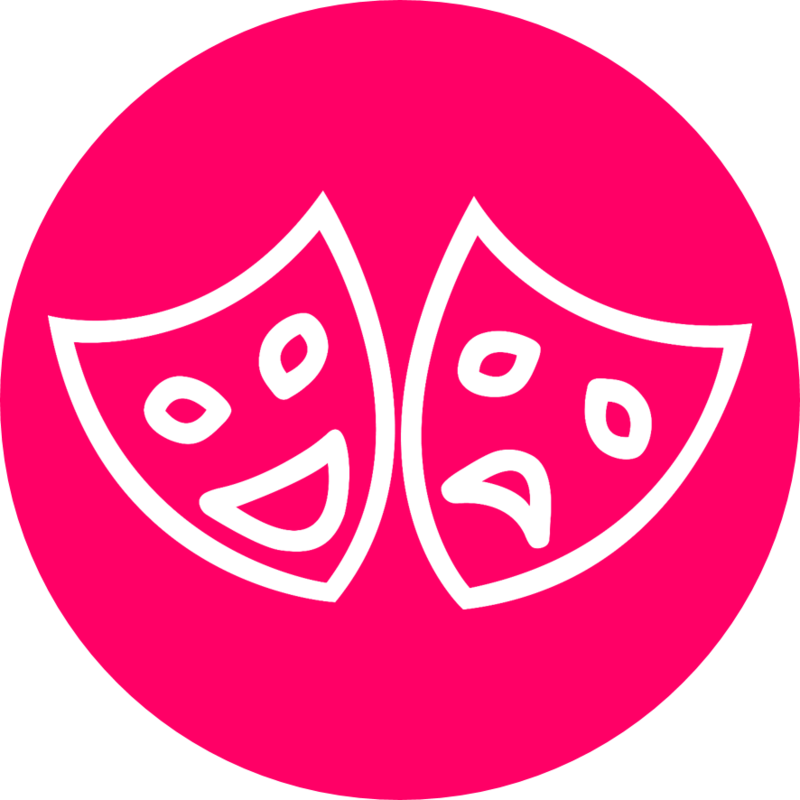 The Expressive Movement module includes drama activities to help children acquire a rich repertoire of gestures that they can use in communicating with both adults and peers. They learn socially acceptable ways to express needs, desires and mood. They learn to mimic intonation, posture, stance and gait. They learn to vary speed of movement, tension/relaxation of muscles and tempo of breathing. They learn to use this vocabulary of movement to produce their own imaginative responses to a variety of tasks. They learn how to work together to perform in front of an audience and they also learn how a good audience responds. These tasks provide opportunities to develop self-regulation, self-confidence and self-awareness; to learn how to work with others; to acquire the skills required for ‘reading’ feelings, moods, and attitudes; and to develop creativity through the production of imaginative performance. A key feature of the module is that it is highly active. Young children are naturally kinaesthetic learners, and consequently find the drama activities particularly easy to access. Another important feature of the module is the use of music. There are a range of tasks which introduce young children to some of the ways in which the use of sound, rhythm and melody can set, enhance or alter mood. Like all the Key to Learning modules, Expressive Movement deliberately and systematically fosters the development of key cognitive processes. This module involves four key cognitive processes: symbolisation (e.g. the use of gesture to encode meaning); visual modelling (e.g. learning through mimicry and expressing ideas through sequences of movement); logical analysis (e.g. considering which features of bodily expression provide the best match for expressing a given aspect of behaviour); and creative self-expression.